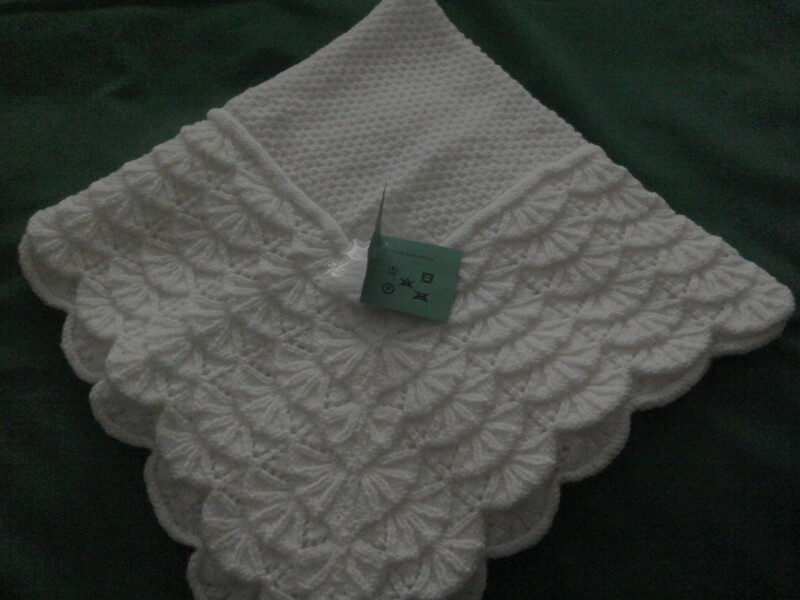 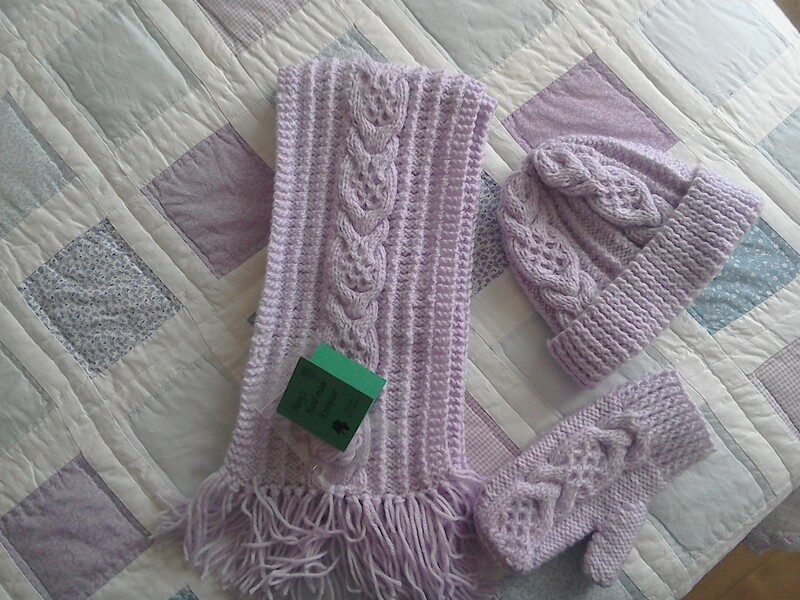 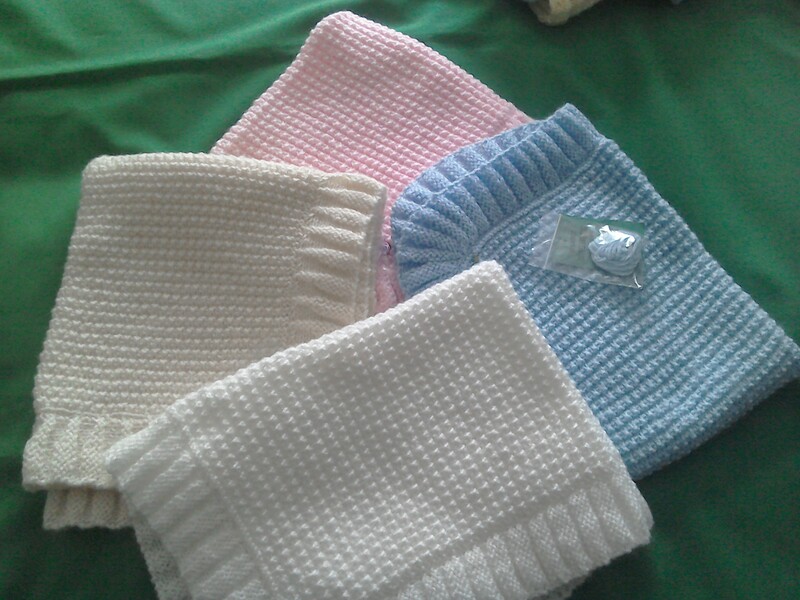 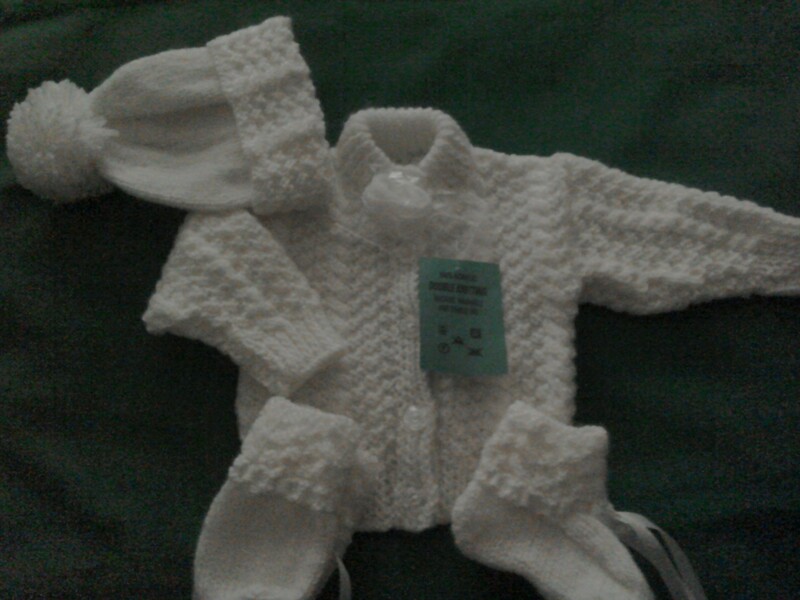 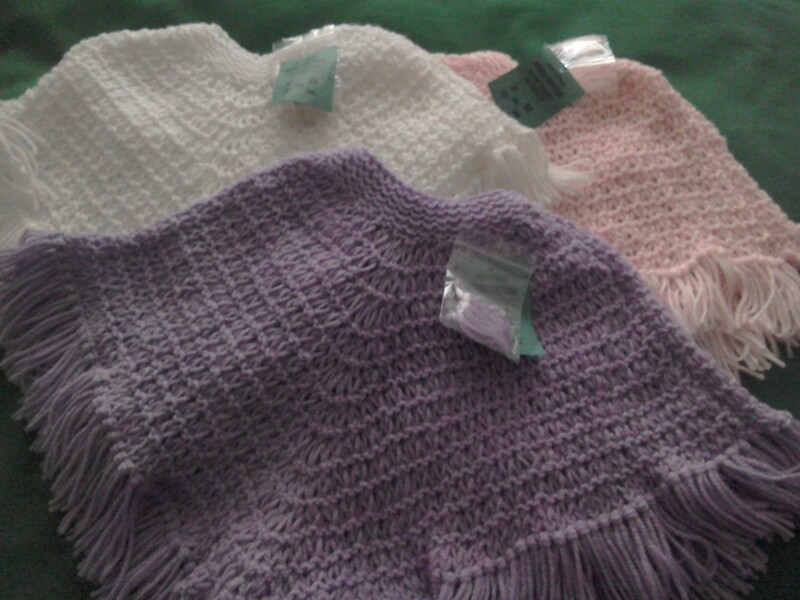 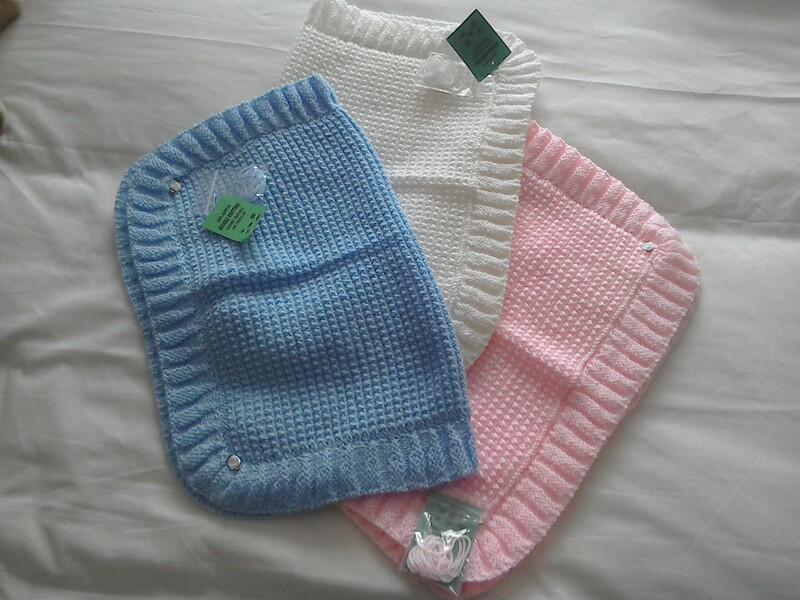 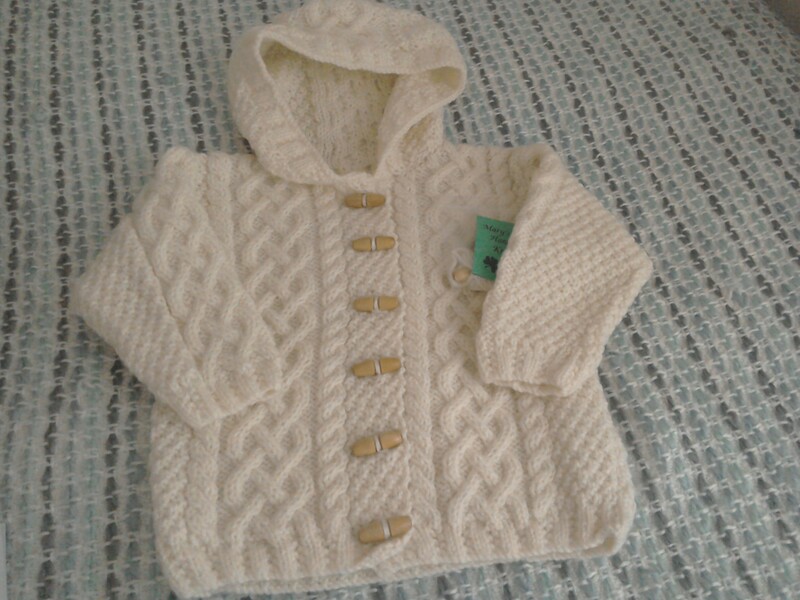 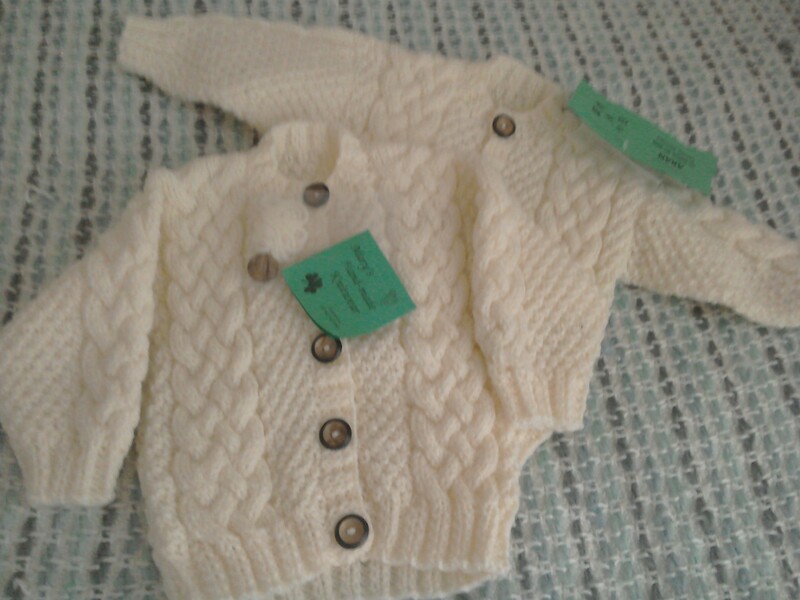 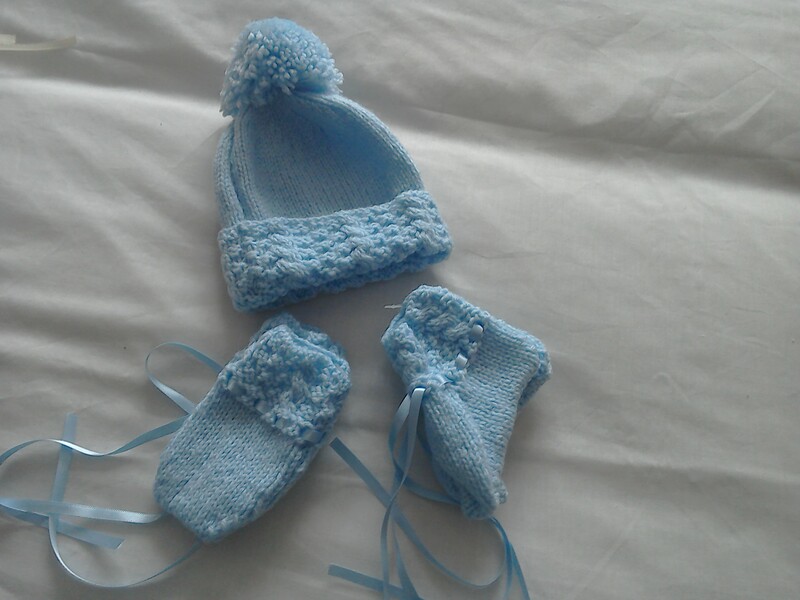 Mary Fitzgerald’s bespoke hand knitted Aran’s to baby wear. 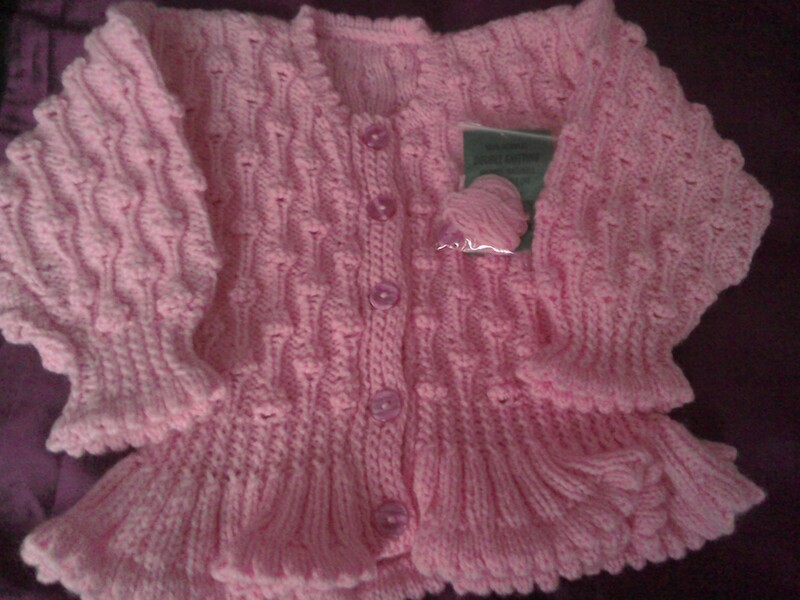 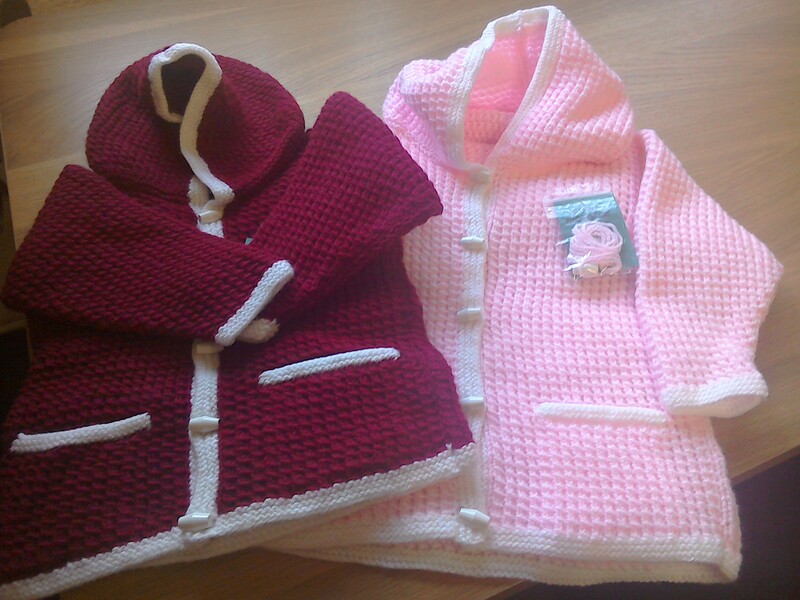 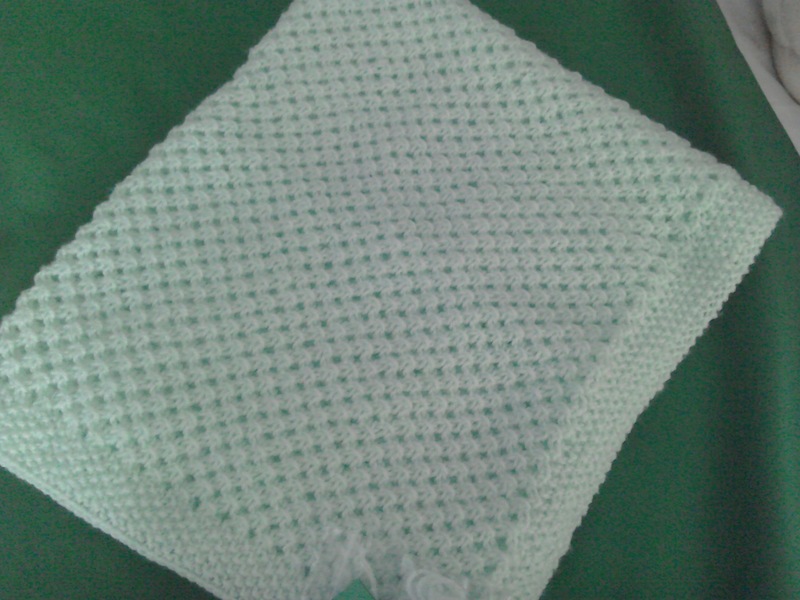 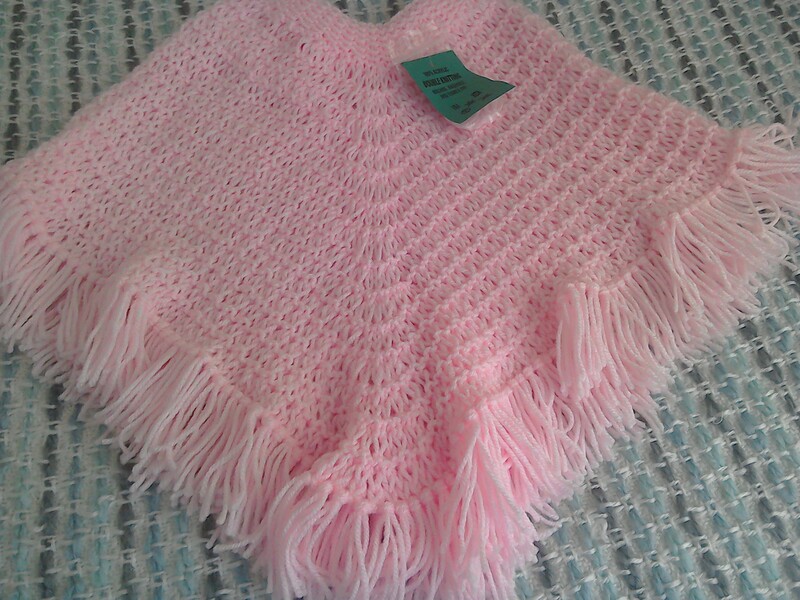 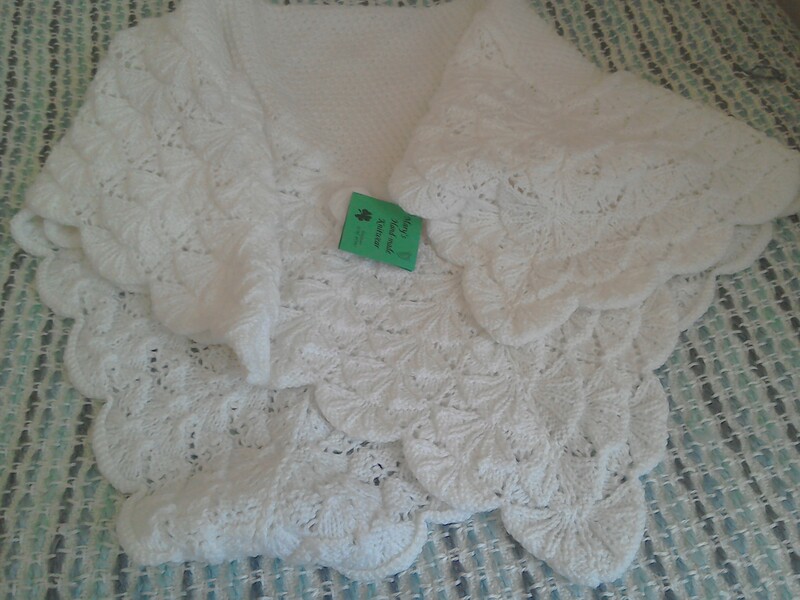 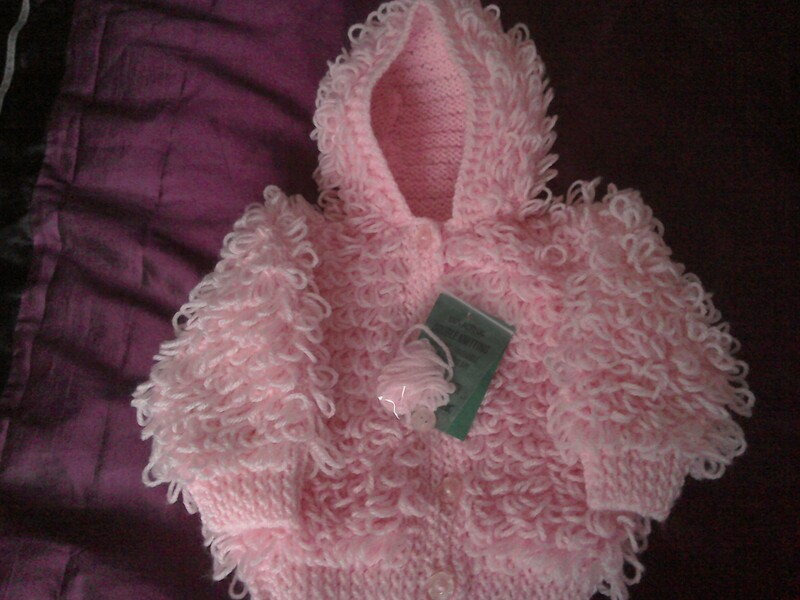 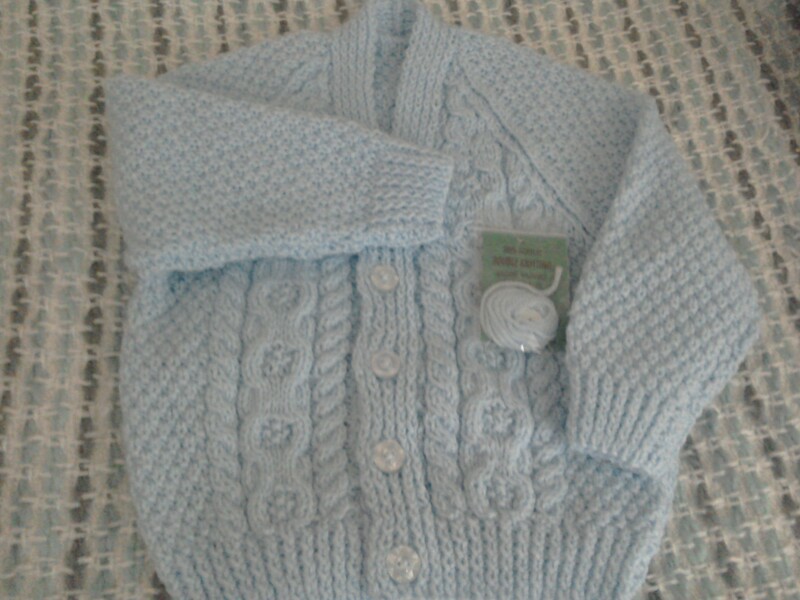 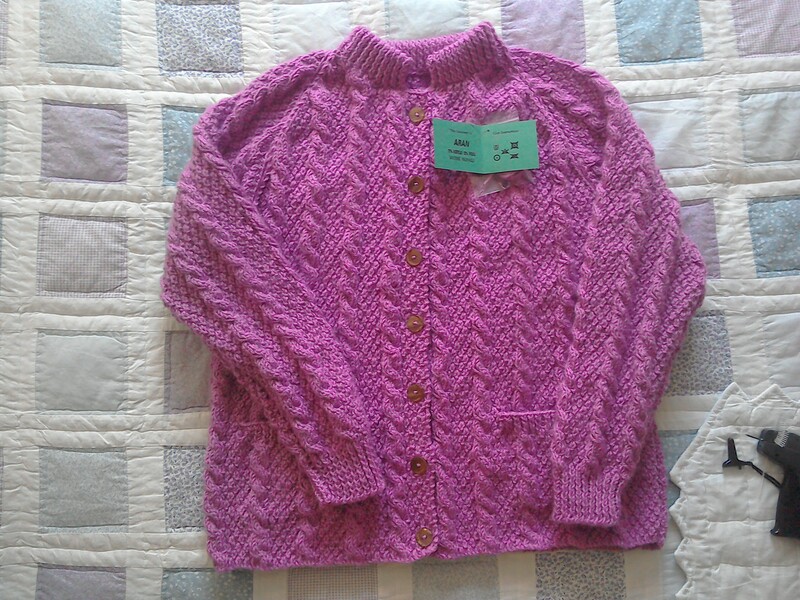 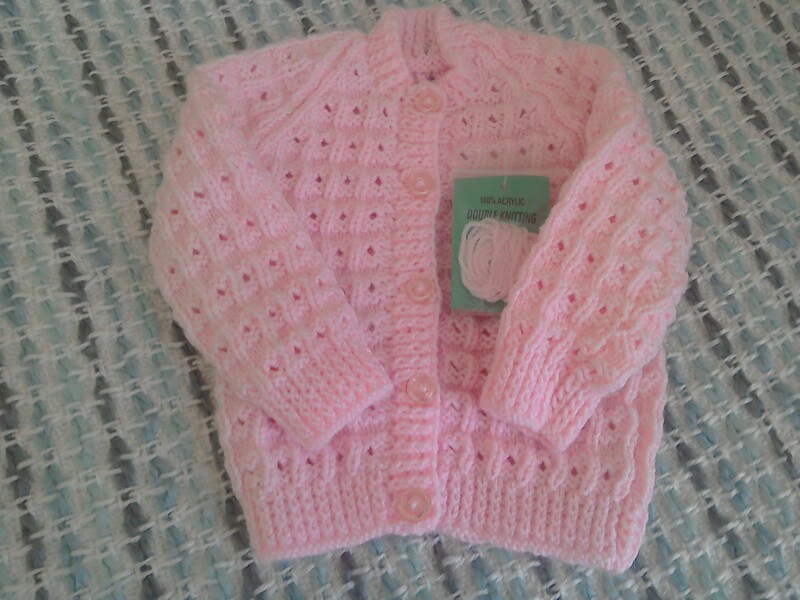 Baby clothes can be made in any colour or size. 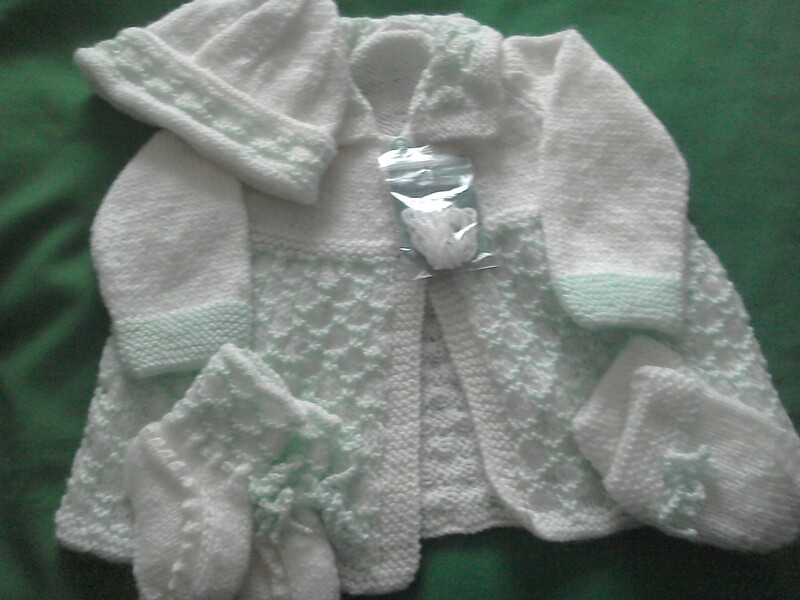 baby clothes I can accommodate for you also. 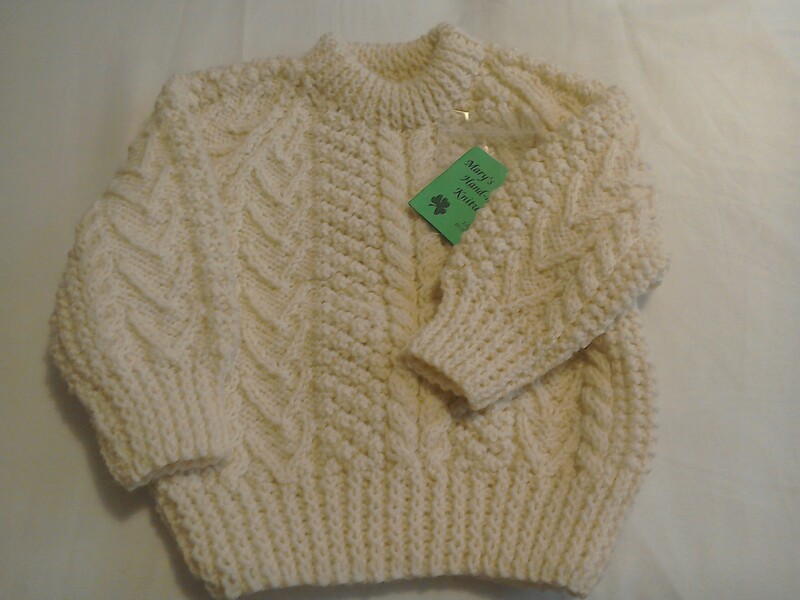 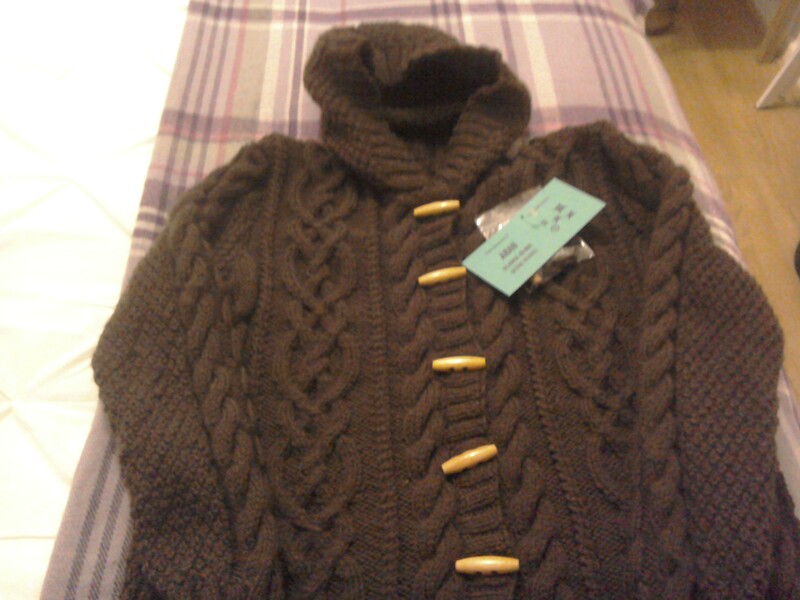 Buy a high quality, luxurious traditional Aran’s sweater, polo neck, crew neck, cardigan or jumper for adults or children. 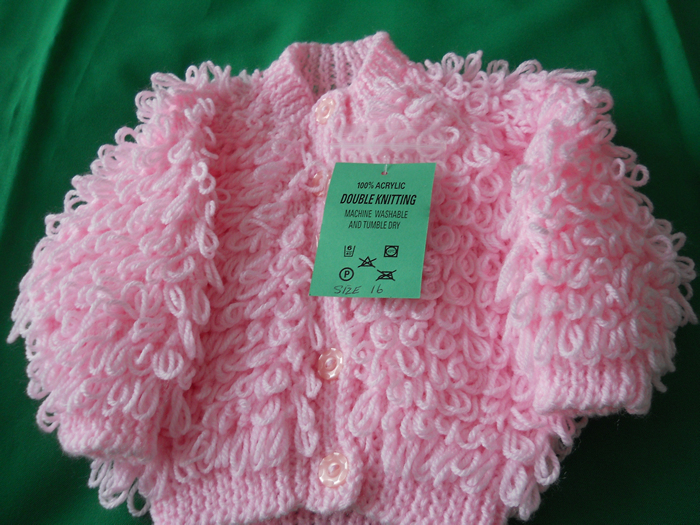 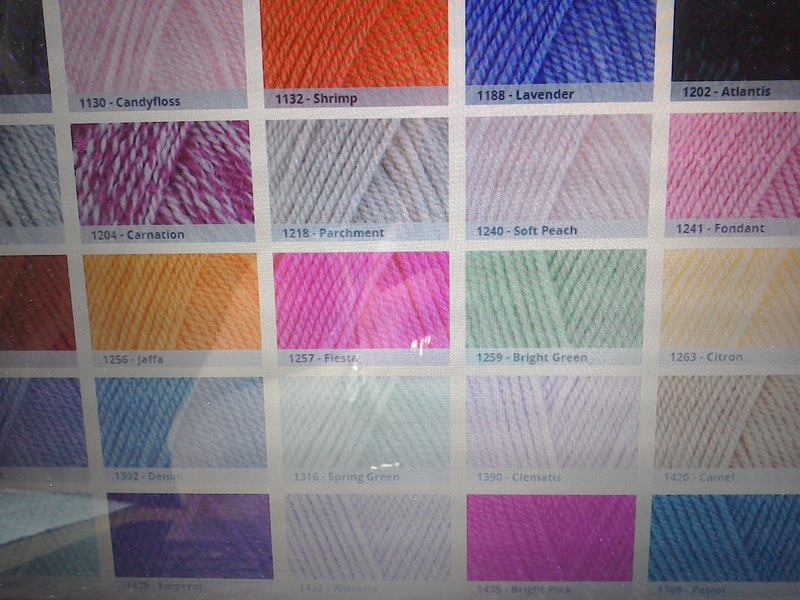 All knitwear is produced by Mary, to the highest quality to your individual requirements. 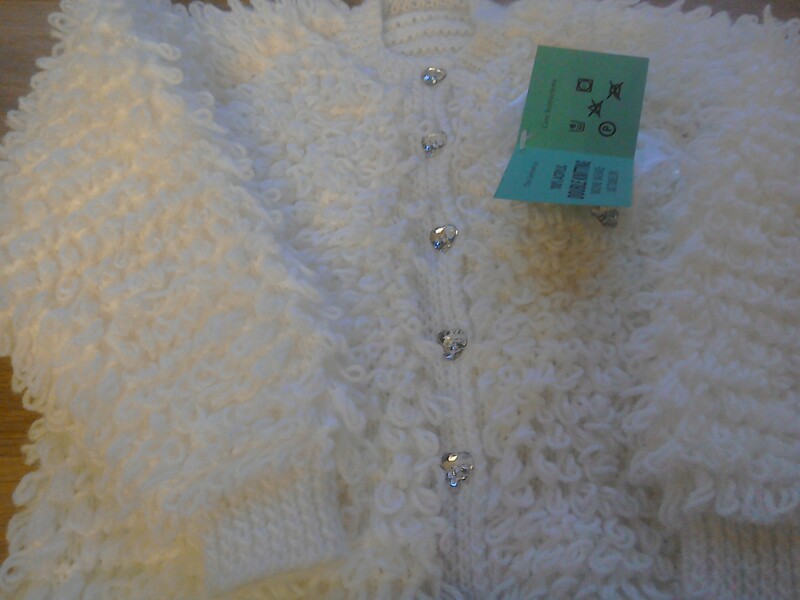 No part of any garment is produced by machine.